Arcteryx Clay Bastion Long - New | Arc'teryx Men Online Sale! 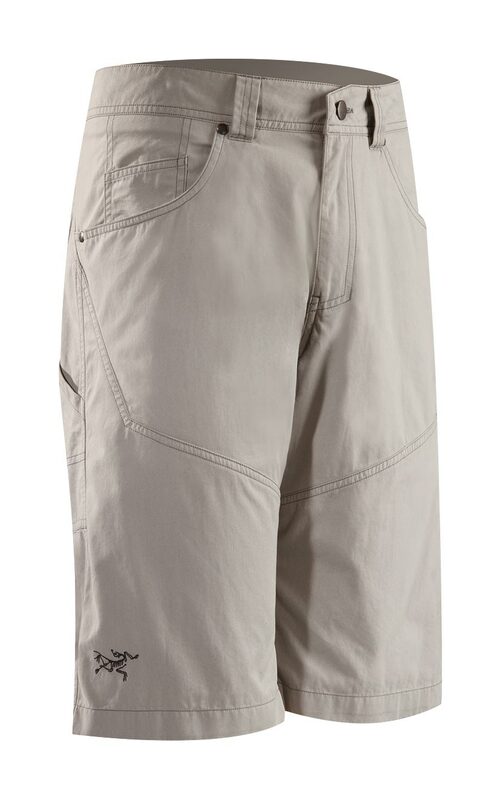 Rock Climbing / Casual/Urban A relaxed fitting short made from a hard wearing cotton/nylon canvas. A gusseted crotch amplifies range of motion. Riveted stress points add extra durability. Belt loops 6.5 oz Cotton/Nylon Canvas Machine wash in cold water or dry clean.